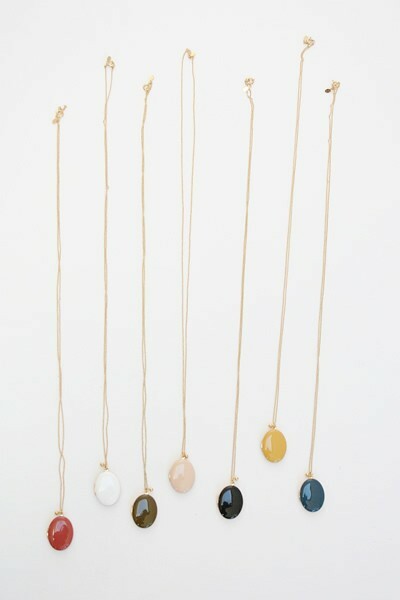 Oh I am just majorly in love with these lockets from Beklina. I’d love to wear the white one or pink. Which color suits you?